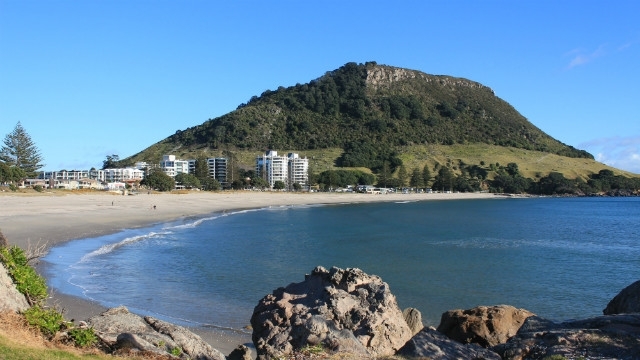 Often considered the more affluent neighbour of Tauranga, Mount Maunganui sits on a peninsula full of pristine beaches, impressive holiday high rises, and some great shopping. It's a very laid back place, dominated by the sacred mountain itself (known locally as "Mauao"), and a hike up to the top is essential for every visitor. It's an easy walk, and you'll be rewarded with stunning views from the top. 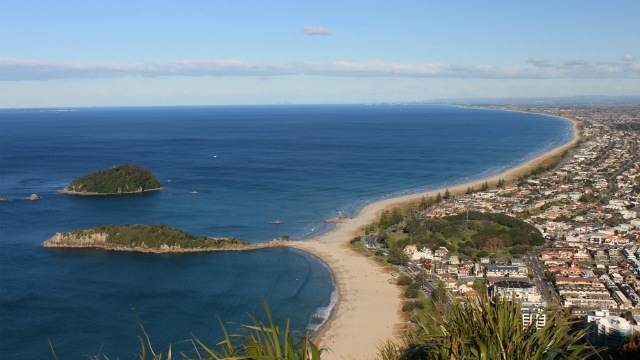 A lot of New Zealanders have second homes in 'The Mount', and it's not hard to see why. Glorious sands such as Main Beach, at the top of Marine Parade, are a magnet for surfers, sunbathers and photographers. 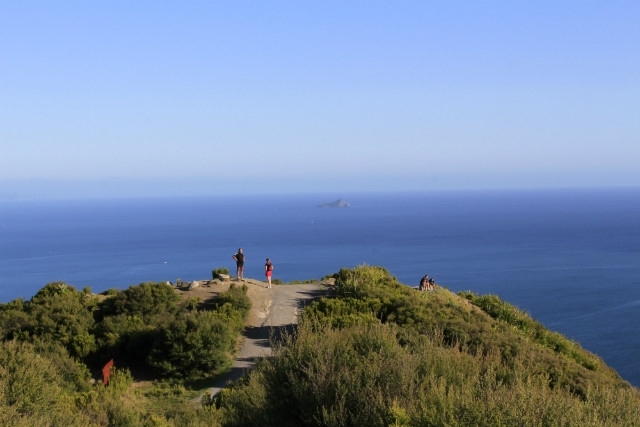 On the western side of the peninsula is Pilot Quay, where you'll find yachts and small boats and, in summer, you might catch sight of some cruise ships as they make their way down to Tauranga. Shoppers should make a beeline for the huge Bayfair shopping mall at the south end of Maunganui Road. If you prefer a more personal, 'browsing' retail experience, head further up Maunganui Road towards The Mount. Here, you'll find plenty of interesting little boutiques and lots of friendly bars and restaurants, especially between Pacific and Salisbury Avenues. Every Sunday you'll find a Farmer's Market in the Phoenix car park, and if you're about on the first Saturday of December, there's the famous Christmas Festival and Santa Parade. New Year's Eve is a big deal in The Mount, with one of the country's most spectacular fireworks displays taking place against the beautiful backdrop of Mauao. Holiday accommodation is ample, with a particularly high proportion of upmarket apartments around The Mount. Motels, B&Bs and campsites are also within easy reach of the main shopping and entertainment areas.